Published by: CouncilSoft Inc. ? 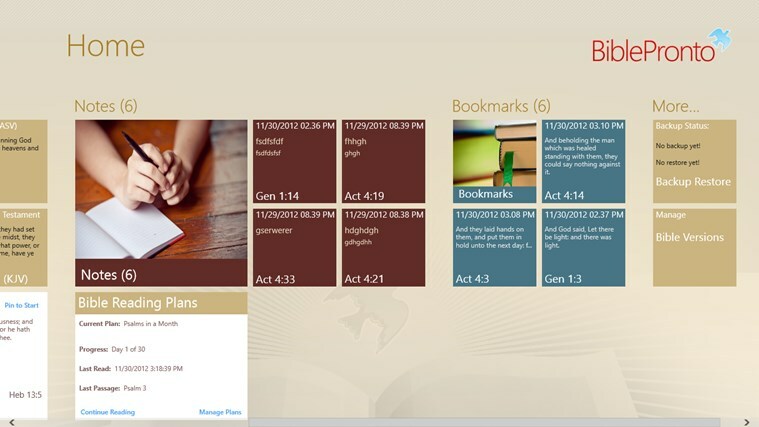 Bible Pronto Pro is the BEST offline bible app that provides unique reading experience with windows 8 design interface. 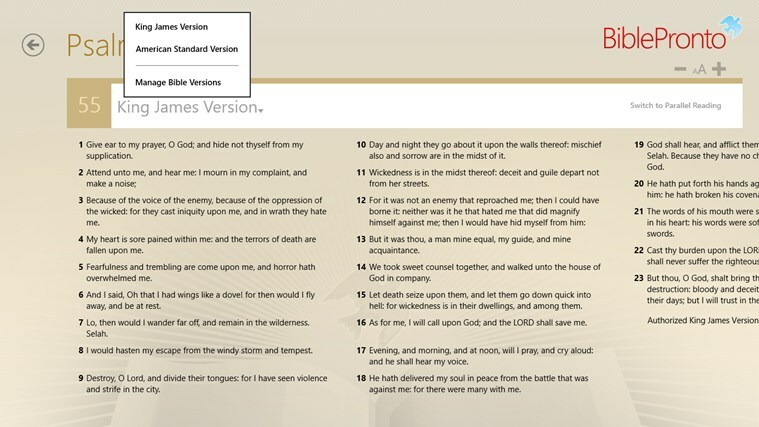 You can download multiple bible versions for offline reading. 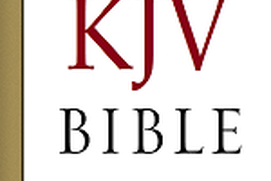 Bible data is cached locally so you can read it even if you do not have an active connection. Read scriptures from anywhere, anytime at your pace. 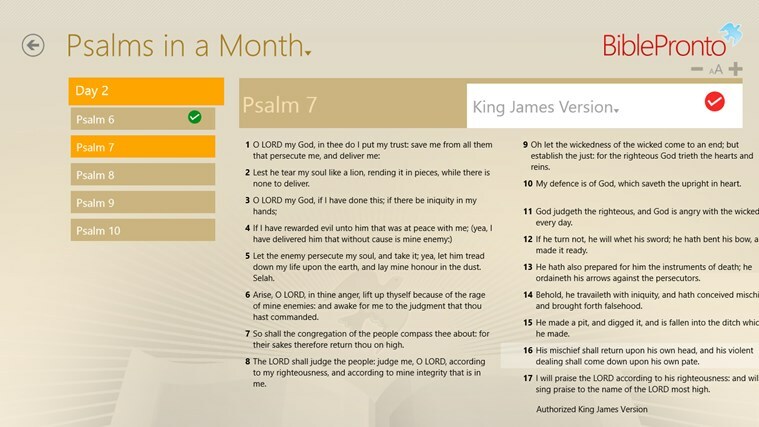 You can take notes on individual verses, bookmark and highlight each verse. 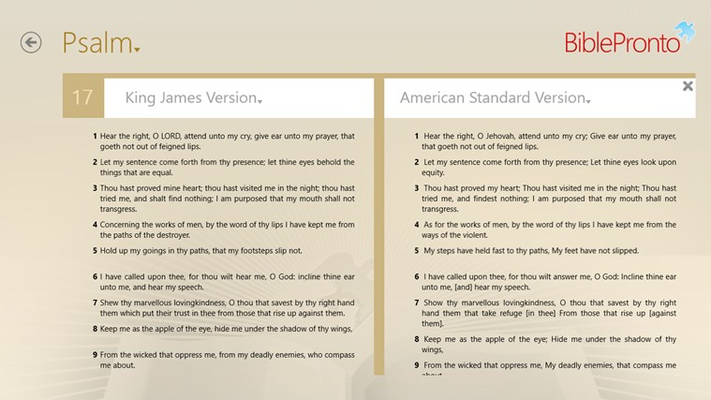 You can read two bible versions using our intuitive parallel reading feature built seamlessly into the reading pane. You can now follow any of our available reading plans that fits your schedule to read the scriptures. You can download plans locally and use them anywhere. It's fast and fluid. 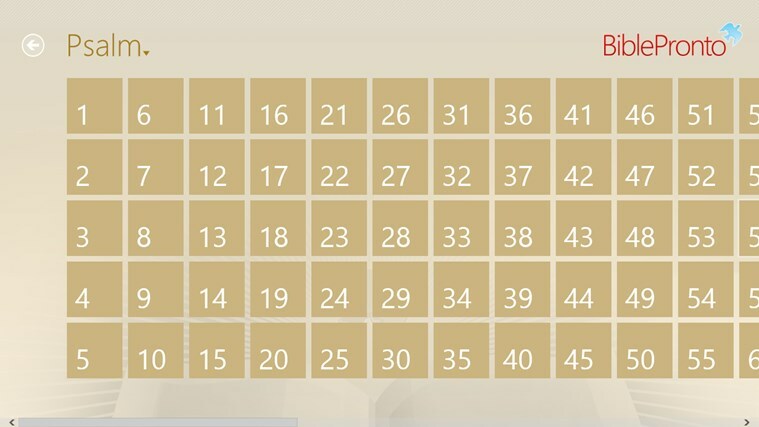 You can follow multiple reading plans at the same time. It also displays Verse Of the Day and Random Verse on the home screen, you can also pin them to the start screen. You can directly jump to the last new testament, last old testament and the last parallel reading scripture you were reading. Quick access to Book, Chapter and Verse selection. I liked Bible Pronto Pro before I did a restore to my Surface, not I can't retrieve my versions or my reading plans or do a restore! Great app' needs niv and better search but outside of that great functionality. 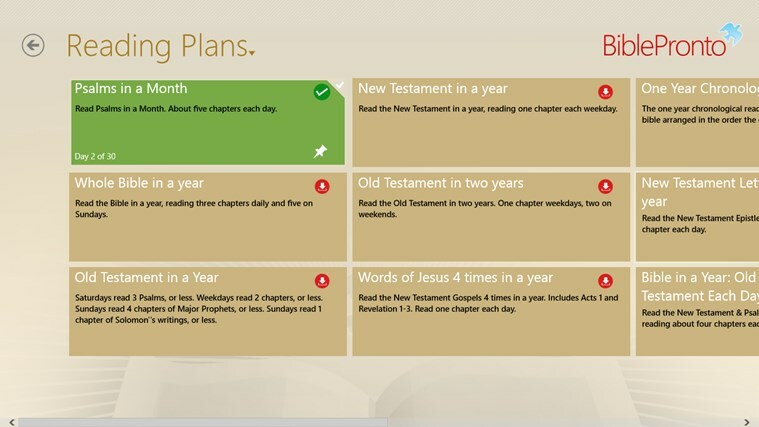 very useful and helpful, bible reading plans and daily verses. love it. The format is clear and easy to use once you learn you cannot just progress to the next chapter by moving the text. I would like to see a verse look-up feature and explanatory Bible study helps an the ability to access a good Bible dictionary without losing your place in the text, such as a side-bar reference. 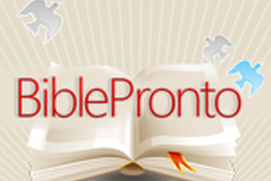 I use Bible Pronto Pro daily for my reading plan and enjoy it. This is an excellent tool for quick references during Bible Study. 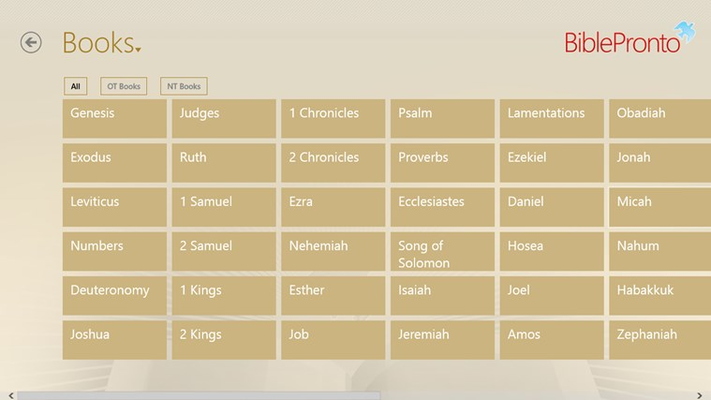 Unable to download additional bible versions other than the ones that are already pre-installed. 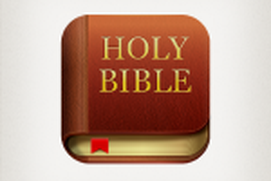 This app is easy to use and has been so helpful when I am teaching bible study or doing bible study. The easy navigation is great.